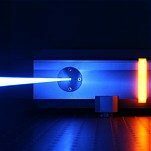 The IXION DPSS Laser is a single frequency laser with output at 193nm. 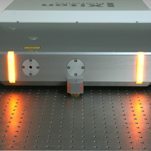 The SLM Series DPSS Lasers offer single frequency performance at 1064nm, 532nm, 355nm and 213nm. 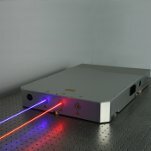 The IMPRESS 213nm DPSS Laser is a single transverse mode laser with output at 213nm. 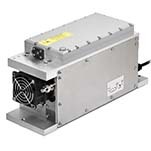 The IMPRESS 224nm DPSS Laser is a single transverse mode laser with output at 224nm. The IDOL DPSS Laser provides dual output at 447nm and 671nm. 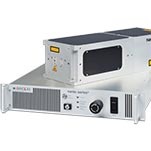 The Picosecond DPSS Lasers offers ultrashort pulses at 1342nm, 671nm and 447nm. 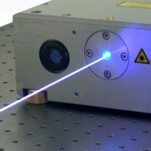 The microchip series lasers are compact passively q-switched lasers at 1535nm, 1064nm, 532nm, 355nm, 266nm and 213nm. 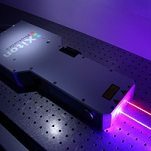 The powerchip series lasers are passively q-switched lasers at 1064nm, 532nm, 355nm, 266nm and 213nm. The Nanio Series industrial DPSS lasers are actively q-switched with high output powers at 1342nm, 1064nm, 532nm and 355nm. The Mosquitoo laser is a compact DPSS laser available at 1064nm, 532nm and 355nm. 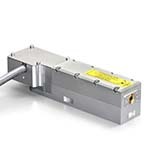 The Innolas FEMTO is an ultra-short pulse solid state laser with a pulse width down to 500fs at a wavelength of 1950nm.